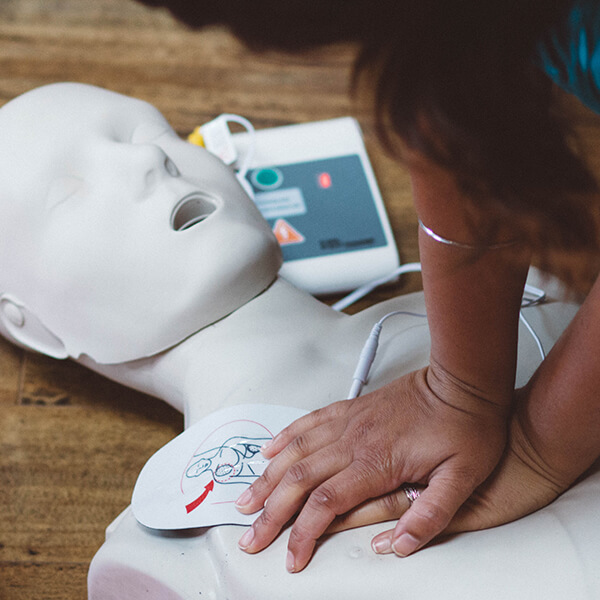 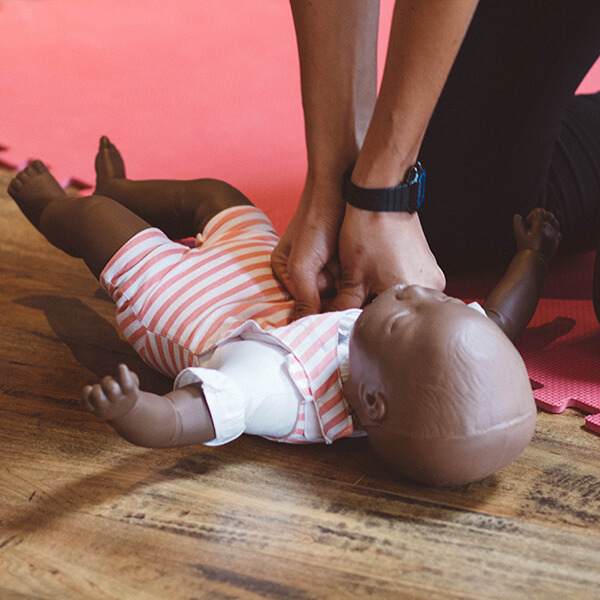 We offer four levels of CPR training courses: CPR-HCP (Healthcare Provider), CPR-A (Adults), CPR-C (Adult, Child, Infant) and HSF BLS (Heart & Stroke Foundation Basic Life Skills). 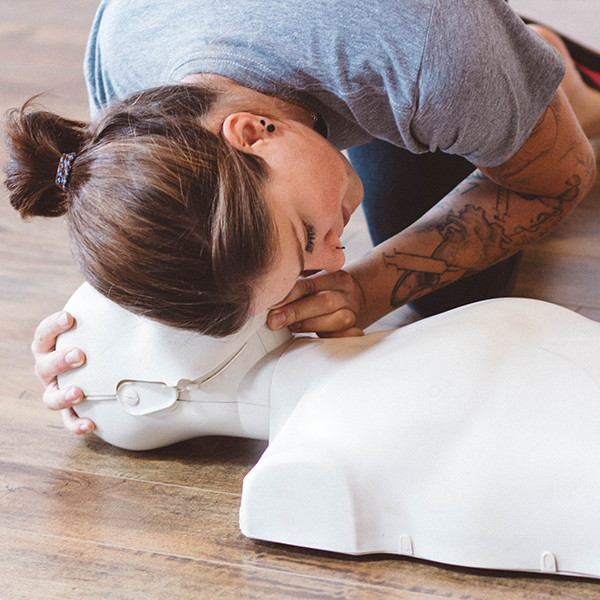 Due to a requirement for many schools and workplace admissions, we recommend adding Qualitative Mask Fit Test to a CPR class of your choice. 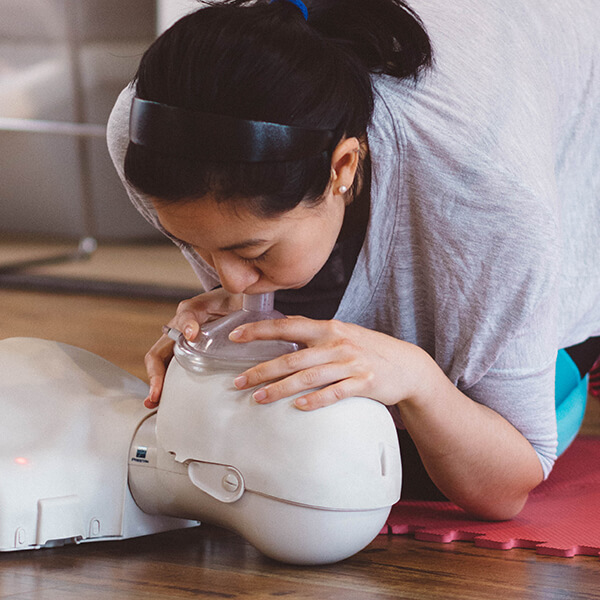 Choose from Certification or Re-certification course options below.